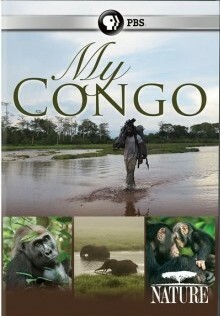 My Congo. (Nature). 53 min. Dist. by PBS. 2016. $24.99. ISBN 9781627898737.